In this episode, we discuss the Simpsons’ take on esports, Samsung’s Ninja/K-Pop Fortnite event, Dr. Disrespect’s views on esports, the Turtle Beach acquisition of ROCCAT, ESPN’s college esports championship, Ninja’s $1M fee to play Apex Legends, Google’s Stadia announcement, and so much more! 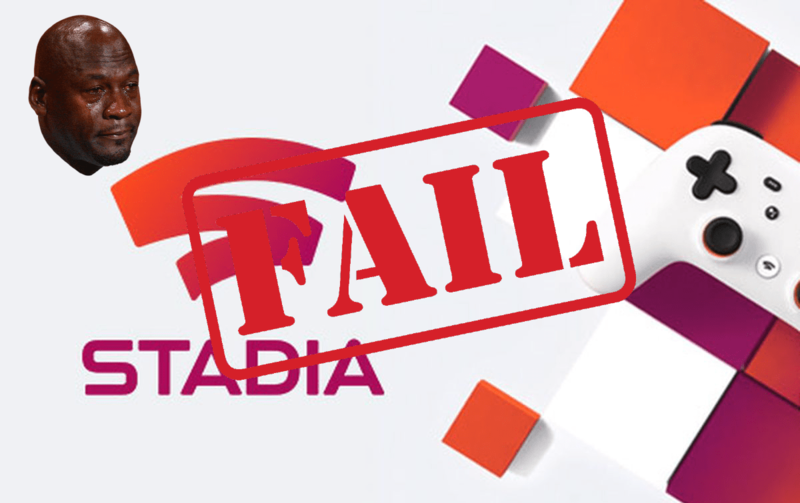 Unpopular opinion: Stadia isn’t the future of gaming because it’s not meant to be. Explanation: it’s more about learning and building cloud rendering tech for the post-smartphone, 5g, AR glasses with remote rendering, holographic future Google/MS/others envisage as the Next Biog Thing. Stadia is just a way to finance the research in the short term. Google are drooling with anticipation of the data they’ll get. Both ends of every IRL interaction you have, transcribed, machine learned visually and audio, body language analysed automatically etc. – stuff a phone could never get. The possibilities are staggering. Think predictive precrime like Minority Report. They’re just waiting until the benefits of the tech outweigh any privacy/gl4ssh0le concerns, and Stadia is their way to start making that happen. I wish it was just a conspiracy theory, but it’s hard to argue with.